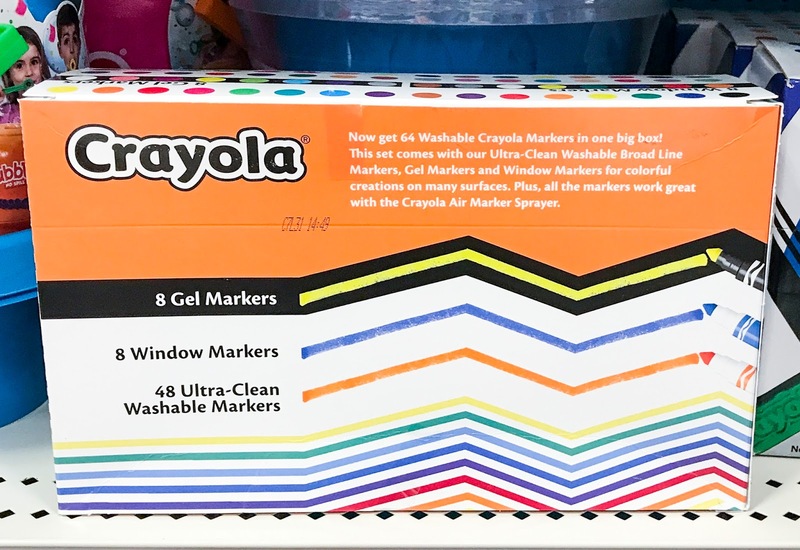 I found out about the Crayola Mulitcolor Poptimism set on Instagram. 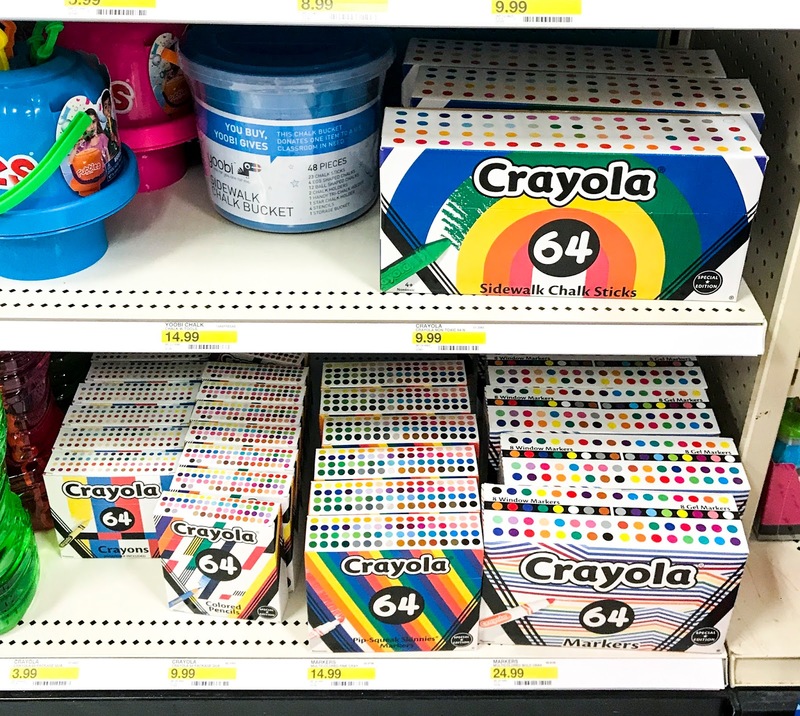 The boxes are designed specifically for Target and located in the seasonal section. It fits in really well with the rest of the Target seasonal summer section. They are labeling it as a special edition. 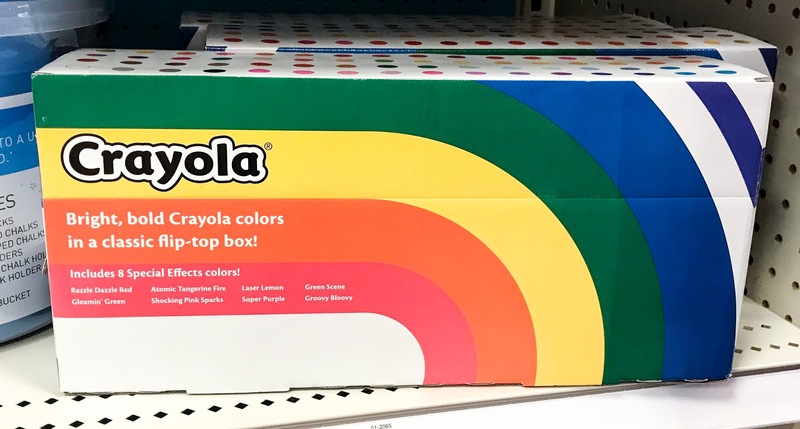 There are a lot of bold and rainbow colors on the boxes. 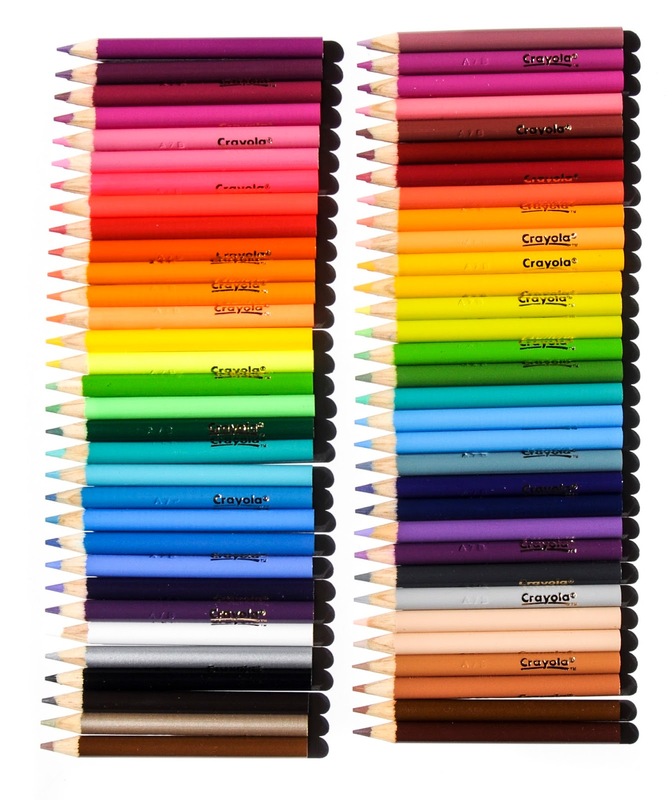 I bought the crayons and colored pencils, because I did not want to spend the money for the other sets even though they are really cool boxes. 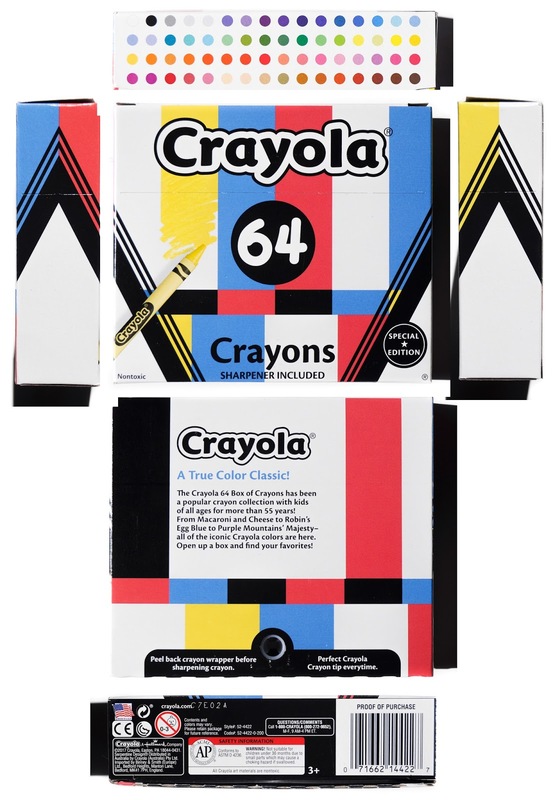 I have a hard time buying sets of other art supplies besides colored pencils and crayons that do not have unique colors in them. One is storage space and the other is the expense. Check out these sets at Target, I have a feeling they will only be around for a while! What is Poptimism? Poptimism is the rise of pop in the 2000 and 2010's as a dominant music form taking on the same significance as Rock N Roll. 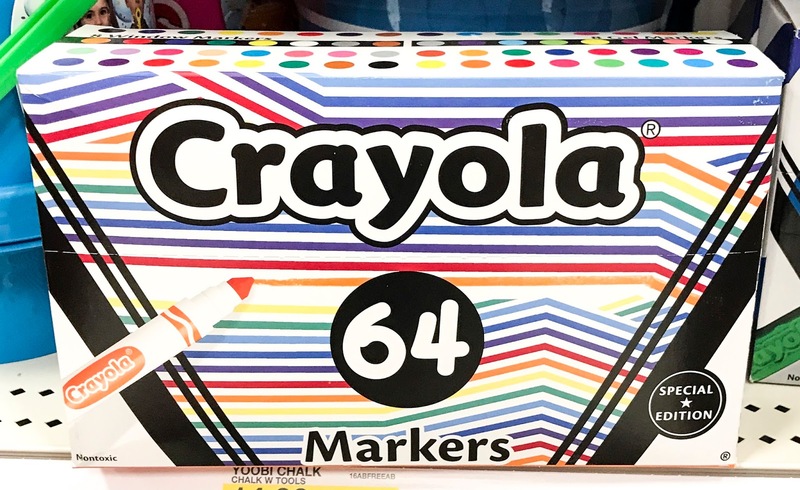 I bought the crayons but not the pip-squeaks and the sidewalk chalk. 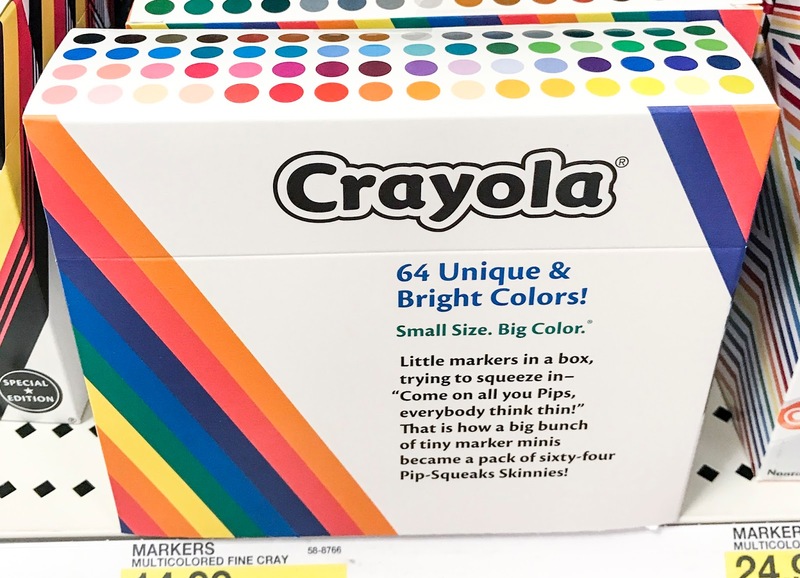 On Target's website it says it has classic colors. 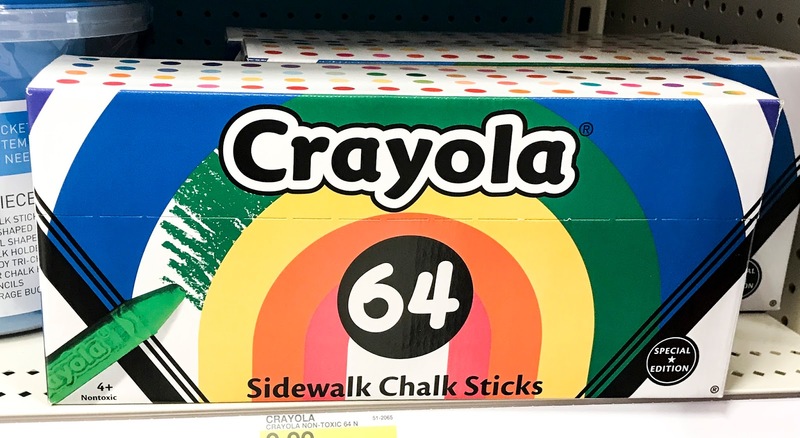 I listed the colors from the standard boxes for the pip-squeaks and the sidewalk chalk. 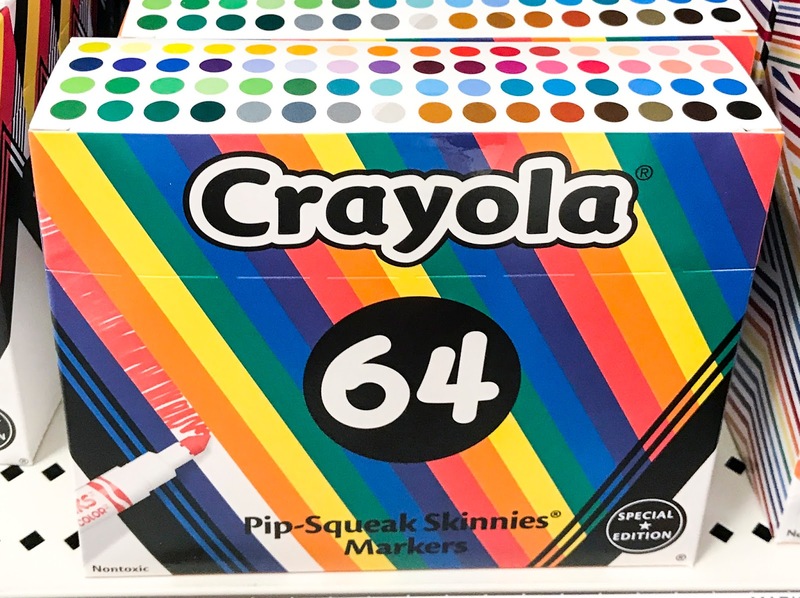 I bought the 64 box of markers with the window and gel markers included. 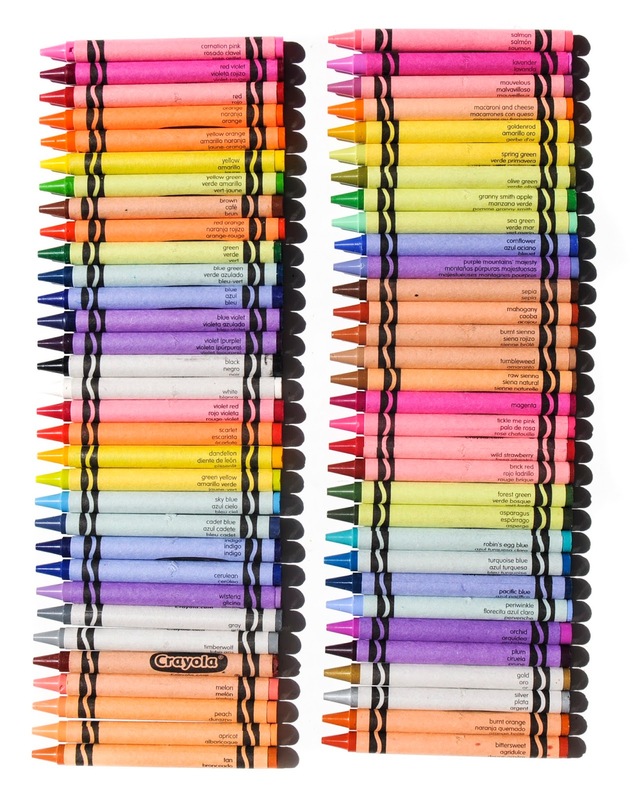 16 of them are duplicates So that’s 32 of the markers. 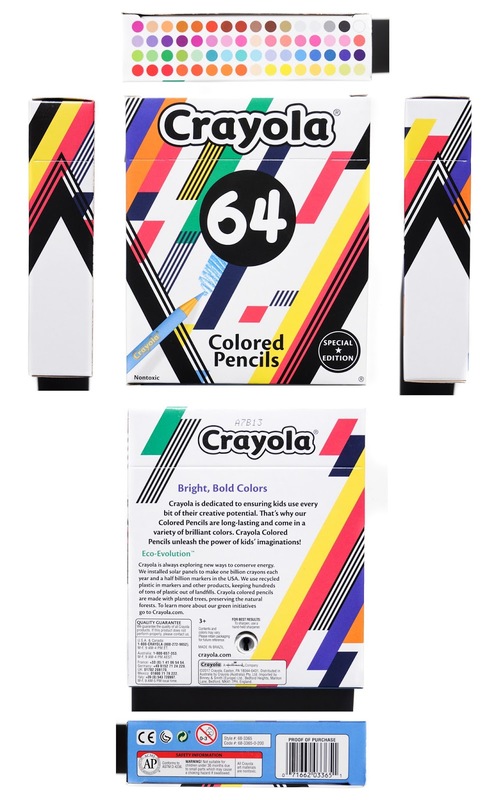 Is this correct or should I have received 64 different colors.